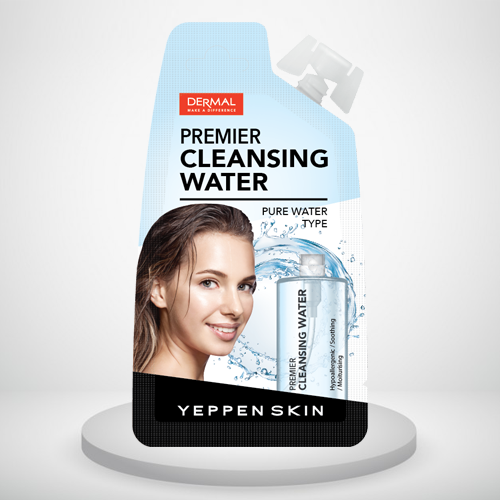 Premier Cleansing Water is a water-type cleanser that is less irritating to the skin and it can cleanse your face thoroughly with hypoallergenic ingredients. No need extra water cleansing and just wipe out your makeup within a few second! Remove your make up simply and protect your skin from the harmful surroundings. 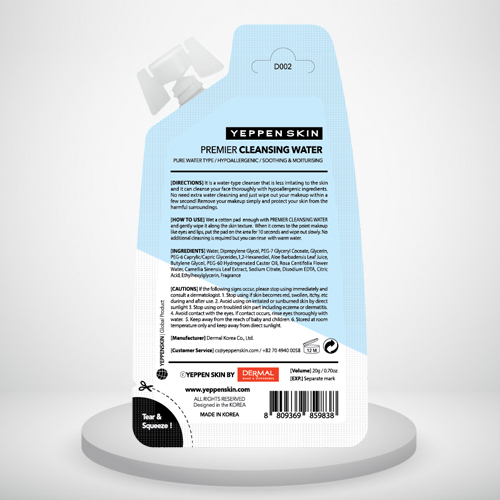 Direction : It is a water-type cleanser that is less irritating to the skin and it can cleanse your face thoroughly with hypoallergenic ingredients. No need extra water cleansing and just wipe out your makeup within a few second! Remove your make up simply and protect your skin from the harmful surroundings. How to use : Wet a cotton pad enough with PREMIER CLEANSING WATER and gently wipe it along the skin texture. When it comes to the point makeup like eyes and lips, put the pad on the area for 10 seconds and wipe out slowly. No additional cleansing is required but you can rinse with warm water. It doesn’t hurt the eyes and don’t irritate the skin. Has a mild fragrance. thanks to dermal…. This is one of the best makeup remover I have used till date. It removes all the makeup nicely within a minute… Love it. I actually look forward to this fun part of my cleansing routine. It leaves a “just washed face” fresh feeling once I’m done removing my waterproof makeup. I love this product , it does get rid of all make up , even the stubborn eye make up too. Plus it smells divine. 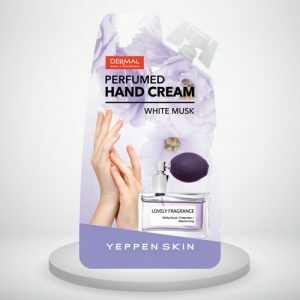 I loved every drop of this awesome product. It takes off my waterproof makeup beautifully. The best thing about this is it doesn’t make your face too oily. Also, in my case, it goes inside your eyes and it doesn’t burn. This product is really very good, it cleans the makeup in no time, too good. It didn’t cause any acne breakouts. The fragrance isn’t too strong and is quite nice actually. Will definitely repurchase it. 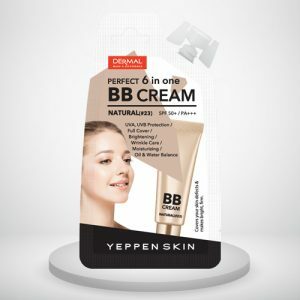 I just loved the product. Though I do not apply waterproof makeup except for kajal and mascara, this product works really well in removing it. I have been using this for almost 2 weeks now… this removes all types of makeup as proclaimed in one cotton pad.. Remove your make up simply and protect your skin from the harmful surroundings. 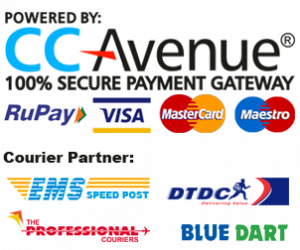 I just love this product. No more scrubbing my face to remove makeup. It removes makeup in a single go. Definitely buying it again. 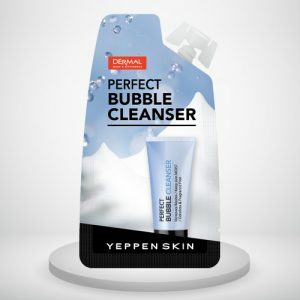 PERFECT BUBBLE CLEANSER removes waste from the deep pores with fine foam particles. And it moisturizes even after washing your face. Also, it does not contain fragrance, so it is odorless which means this is a mild foam cleansing. It helps your skin feel extra moisturizing and calming after cleansing. 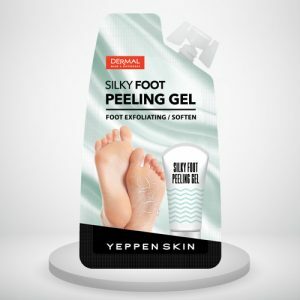 Silky Foot Peeling Gel Removes Keratin layer on your feet. 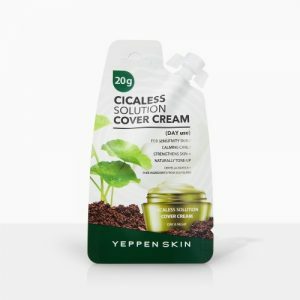 It contains Coix Lacyma-Jobi Ma-yuen Seed Extract which get rid of the old keratin layer and together with Honey Extract, it will soften the callus. Get back your soft feet than any other time with this peeling gel.